Went on a little trip out today with Tom Holmes. 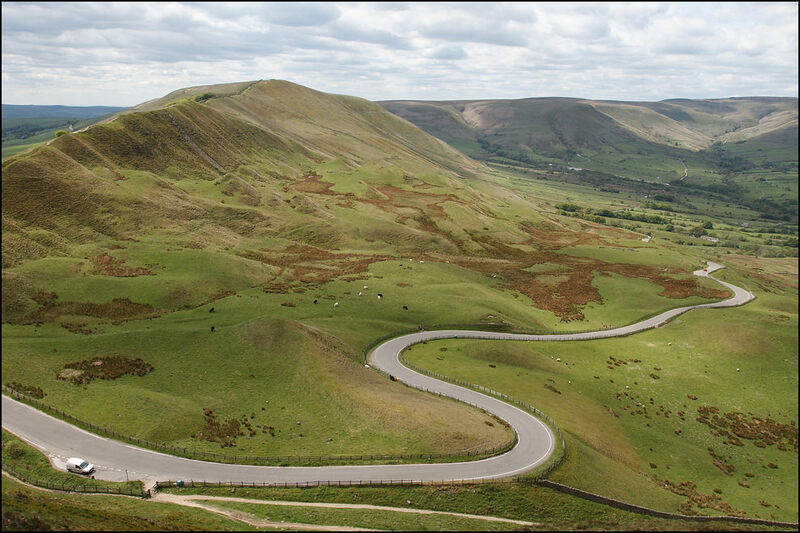 Started at Winnet’s Pass, heading round to Mam Tor, then Ladybower Reservoir, over Snake Pass and back home. This was one of the views from Mam Tor. Tom wanted us to have a look at this location as he was inspired by a shot from a fellow photographer Dave Zdanowizc. Naturally his shot looks much better than mine, but I’m happy with the ones I came away with! This being one of them of course. As usual, hover over the image for the original, unedited, straight out of camera shot for comparison.